If you find yourself transporting from place to place through time, the Randall Purse is the perfect companion! Lightweight and versatile, this piece can be worn as a shoulder bag or dressed up by detaching the strap to wear it as a clutch bag. 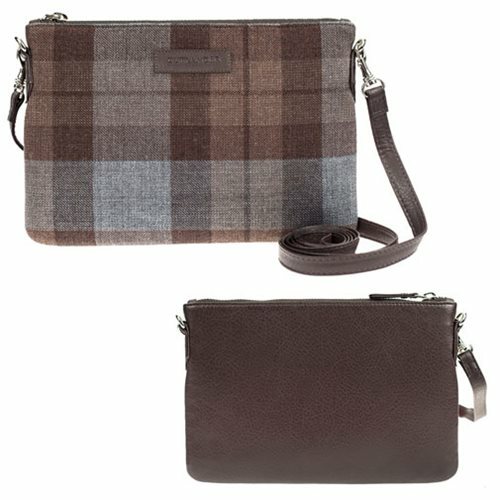 Show off your love of Outlander with this Outlander Randall Clutch! Measures approximately 7 1/2-inches long x 5-inches tall.